Our workshops and classes give people a chance to do things they never thought possible: juggling, building human pyramids, and even feeling confident giving a book report in front of the whole class. 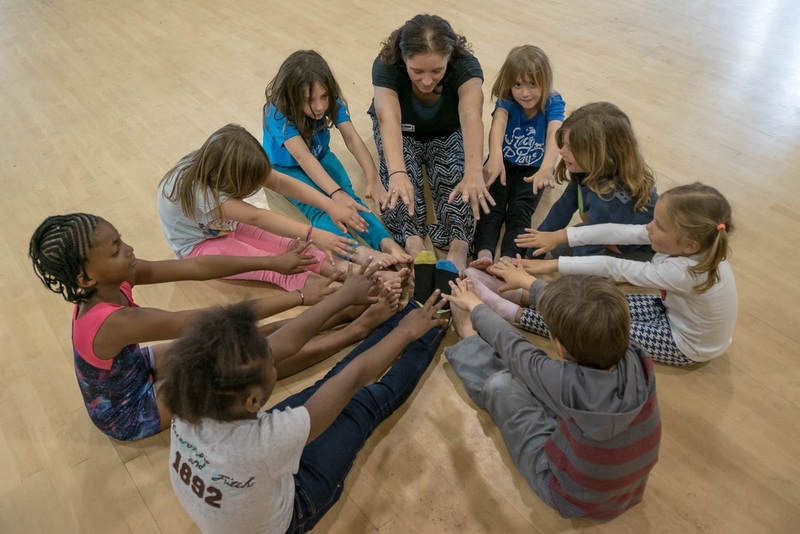 Our events are filled with non-stop excitement and family-friendly theatrics that get people laughing, audience members participating, and everyone hoping for more. 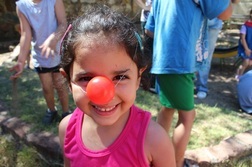 Our outreach team offers local and international circus experiences to those who need smiles the most. A portion of the funds from each booking go toward supporting our outreach efforts in Oakland and abroad. Our roots are in social circus. 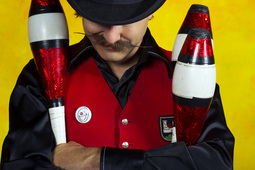 In 2011, Circus of Smiles was launched with a performance tour across Southeast Asia. Since then, our shows and workshops have made their way across Central and South America. To date, our outreach efforts have led us to teach and perform in schools, youth shelters, orphanages, hospitals, elder care facilities, community and emergency centers, and touched the lives of over 1,300 people abroad. In 2013, we shifted our focus to the Bay Area and decided to impact kids who are close to home. Through partnerships with schools and libraries we offer affordable and empowering circus experiences to youth and their families. Today you can find Circus of Smiles classes in 20+ schools and see 75+ free shows a year in Northern California libraries. 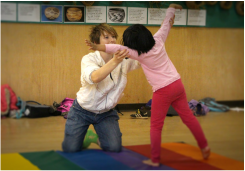 "Circus of Smiles is an amazing after-school experience! My kids have been participating since Kindergarten. It is the one class that my kids always look forward to, and always have great stories about when they get home. It is the first and only after school class they beg to join every time it is offered. Whenever I visit the class, the kids are laughing, having fun, and being creative. Paula and Tyler have a gift for making this class a safe and nurturing place for each kid to grow and to shine." -Kriss, mother of fourth grade twins.